Established in 1976 we are a family owned 2nd generation Christian owned business. 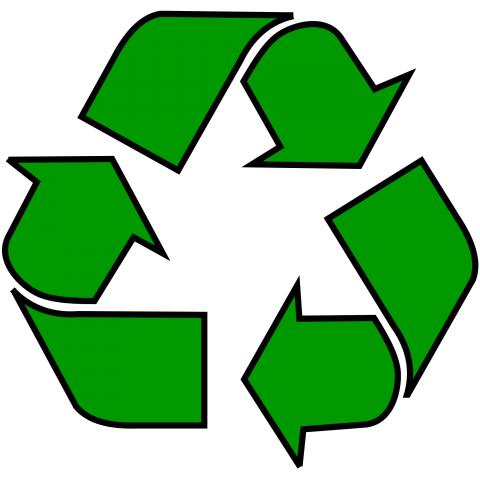 Our specialty is Starters, Alternators, Generators, Regulators, Batteries and more..
We are a green Business, meaning we recycle in order to save valuable natural resources. We stock a large selection of units and if we don't have it we can rebuild your unit in most cases. 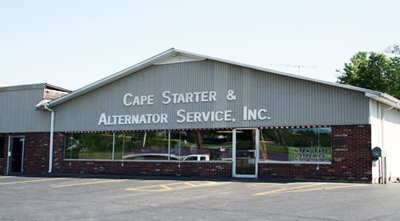 Cape Starter & Alternator Service INC. 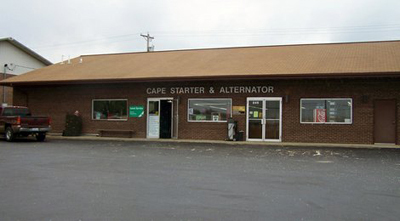 This page is owned and maintained by Cape Starter & Alternator. Images are property of their respected owners. Some words and designations, such as "Delco", mentioned herein are the property of the trademark holder, and are used for identification purposes only.